At our New Braunfels location of Texas Tractor Country, we’re more than your local go-to power equipment dealer, we’re your family and your friends. Started by two friends and business partners more than 25 years ago, Texas Tractor Country evolved from a small operation into what you see today with three locations to serve you in New Braunfels, Bandera, and Bastrop, TX. We are proud authorized dealers of Bad Boy Mowers, Echo power equipment, Mahindra, SCAG Power Equipment, and Texas Bragg trailers! Check out all available manufacture models today because if we don’t have it in-stock, we’ll order it for you! Looking for something in-stock? 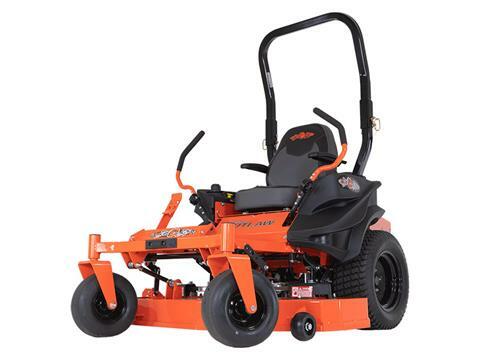 Stop on by and check out our huge inventory of power equipment for sale. 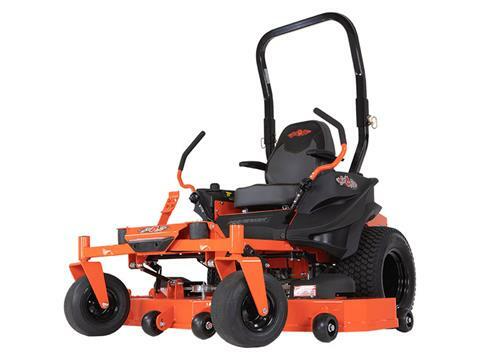 We have great prices on all equipment from big to small! Find tractors, lawn mowers (zero turn radius models available! ), leaf blowers, chainsaws and more! 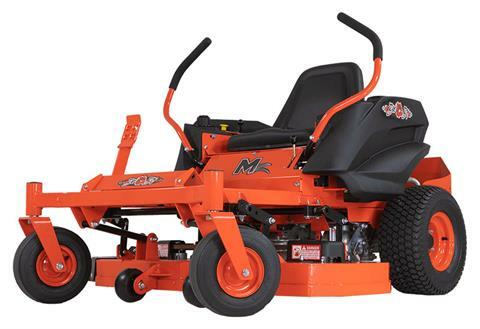 If you need it for light or heavy duty work at your job, farm, or home in your yard, we’ve got you covered! We also have a great selection of working and leisure utility vehicles for sale from new and used Mahindra to Polaris! Our inventory moves fast so what is here one day could be gone the next! Call (830) 387-4808, stop in or contact us today to schedule a test ride. Did you also know we offer more than just great power equipment and motorsports vehicles for sale? We now have the ability to get you pre-qualified for a loan online! Save time and money at the dealership by filling out our secure online finance application. We’ll create a loan specifically for your budget and offer you several competitive rate options before you stop in! Check out our stellar parts department and service department when you stop in, or schedule an appointment online. We’re dedicated that you have everything you need during the lifetime of your power equipment or motorsports vehicle and we ever service on Saturday’s! Located in New Braunfels, we also serve surrounding areas including Austin, Boerne, San Marcos and San Antonio, Texas. No matter what, we are here to serve YOU and we appreciate your business!